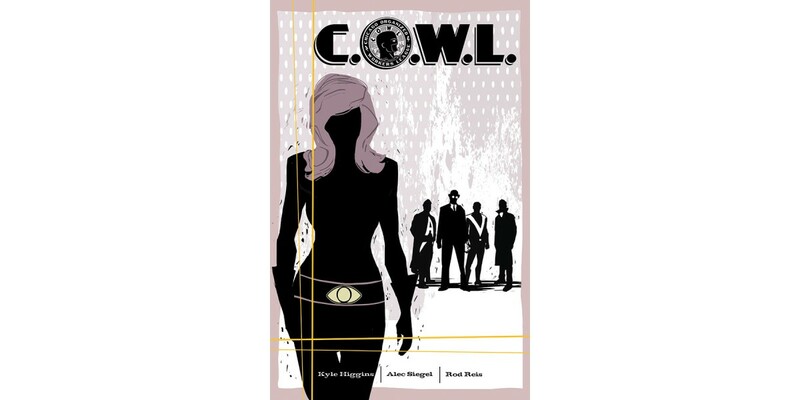 Join Kyle Higgins (Batman, Nightwing), Alec Siegel (Captain America, Avengers), and Rod Reis (Justice League) in their all-new ongoing Image Comics series C.O.W.L., set in 1960s Chicago. 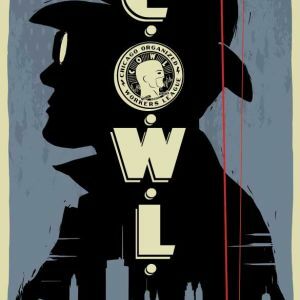 In C.O.W.L., a labor union of superheroes must work together to regain the confidence of the public and ferret out threats inside and outside their offices… and the comics industry can’t stop buzzing with excitement. This is just the beginning, with a Reddit AMA scheduled for 5/29, national press coverage, local Chicago and LA press, and widespread coverage in comic and entertainment blogs to come! 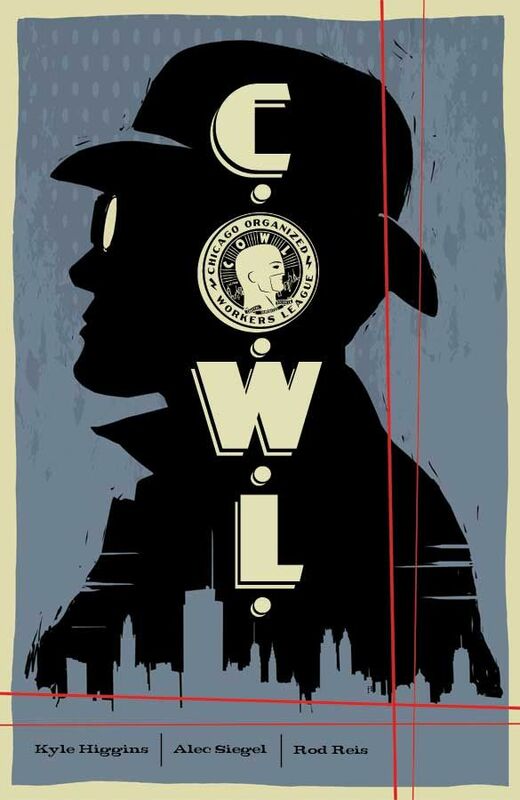 C.O.W.L. #1 releases 5/28 and will be available to order with Diamond Code MAR140477. Final order cutoff for retailers is the end of today.